In the Game of Money, All are Players, but Some are More Skilled than Others. Learn your rules and techniques and win your game! Learn All of the Seven Essential Money Skills and Change your relationship with money for good. The 49 Virtues of Financial Knowledge are Thought stimulators to get you thinking about your money in new and exciting ways. 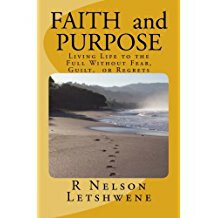 Meet the twin elements of your life journey - Faith and Purpose. Without them, life will prove to be difficult. 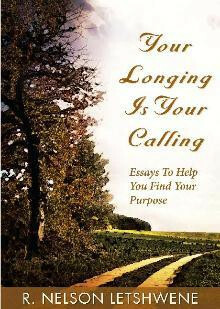 Everyone has that internal longing that keeps calling at them. Have you listened and followed your calling? Debt is "other people's money in your pocket". When it leaves, it takes a chunck of yours with it. Manage it! 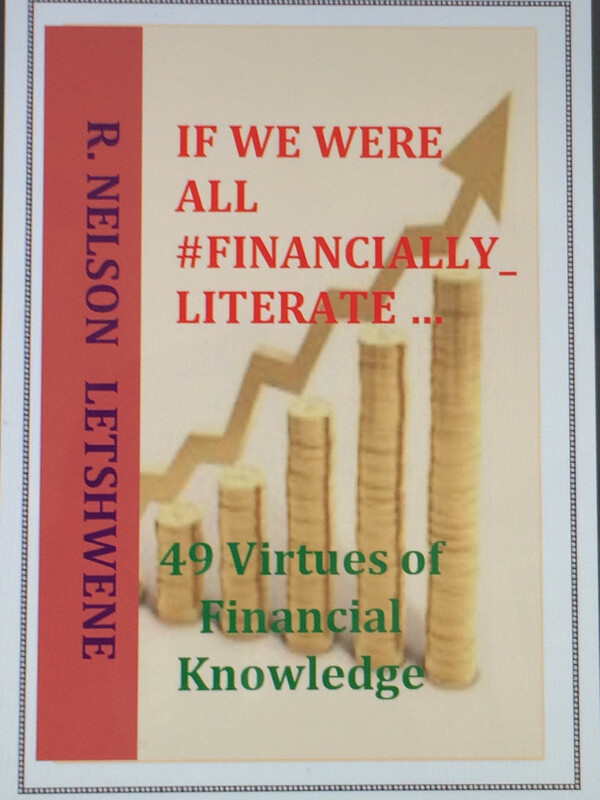 Nelson Letshwene is an Author and Speaker with vast experience in Personal Finance and Personal Development. To see all of my books on Amazon.com click on the link below. 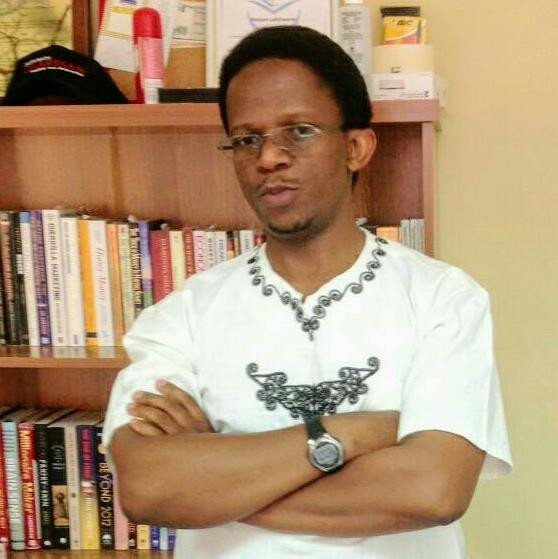 This will also give you access to digital Kindle books. Functional Mastery Over MY FINANCES is the first book we published in 2008. This is not yet available on Amazon.com but you can get copies through our office or local bookstore. ABOUT THE BOOK: This book deals with the Strategy and the Psychology of money. It seeks to help you feel good about making money. The strategy helps you to make plans based on numbers and "reality", the Psychology helps to give you the motivation and the stamina to carry on. Our company, Moedi Learning Technologies specialises in Workplace Personal Financial Management Education. Our products and services include financial surveys in corporations to determine the financial health of an organisation. We have interventions such as courses and workshops, seminars, and key note addresses; as well as one-on-one counseling. In brief, you should know the following about us: our company was established in 2000 and has been responsible for providing outstanding personal finance education ever since. Our regular customers particularly value the life-changing knowledge they get from us.